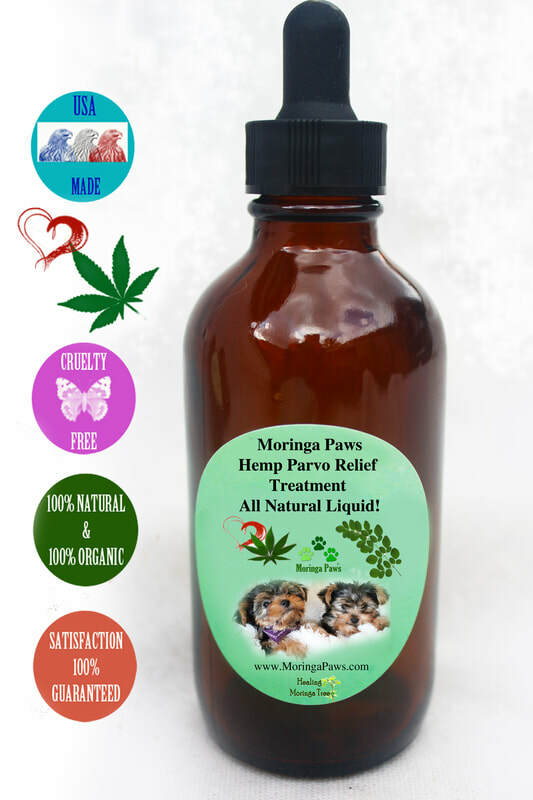 Moringa Paws Health Moringa Products for Dogs! 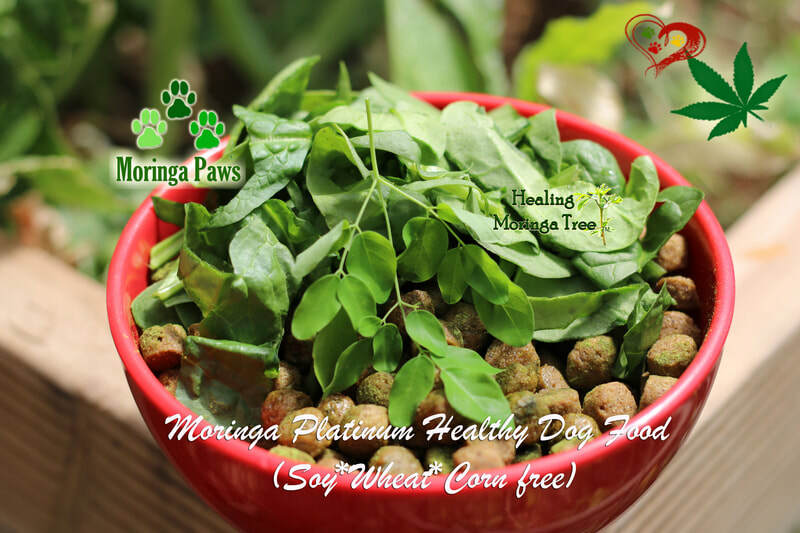 Have you heard of the Moringa Tree? 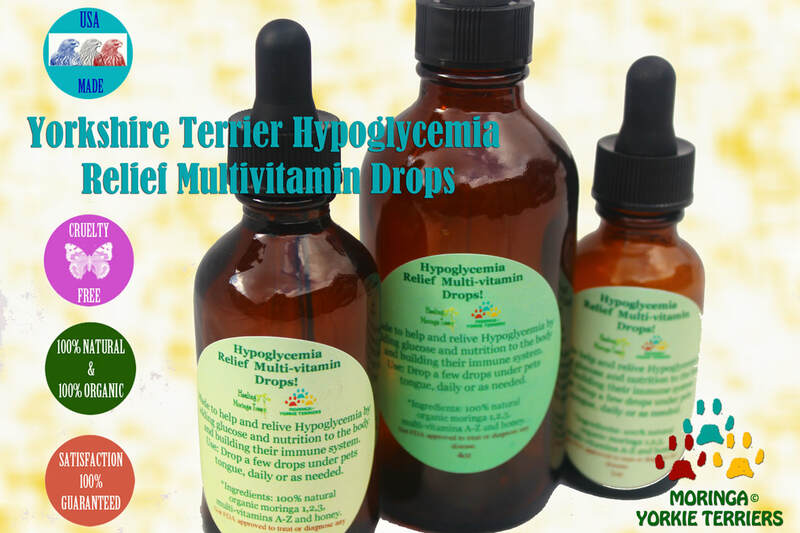 antioxidants, iron, Vitamins A,B2, B3, B5, B6, B12 C,E,K, Folic calcium and magnesium. is anti-stress, the list just goes on! Moringa Especially for Yorkies Blend Dog Food!